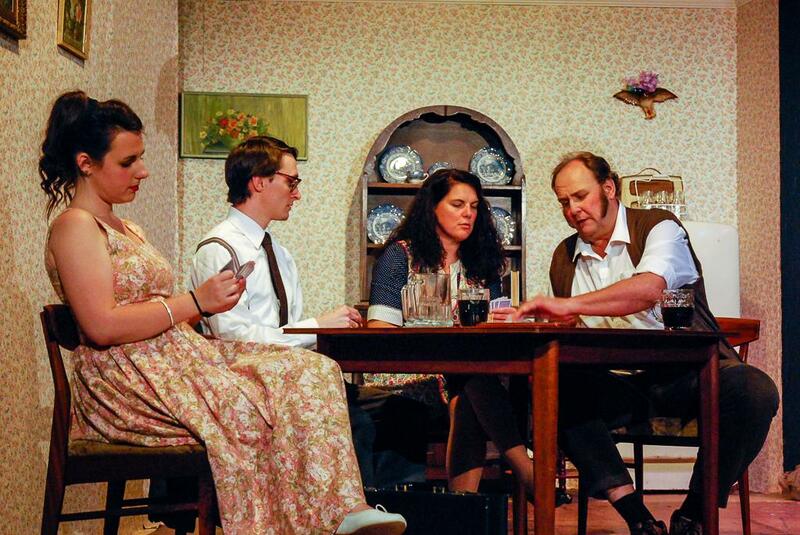 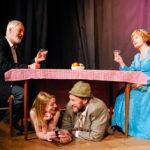 Larkin family reunite for Bishopstoke Players’ next show. 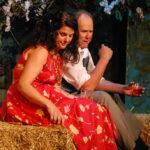 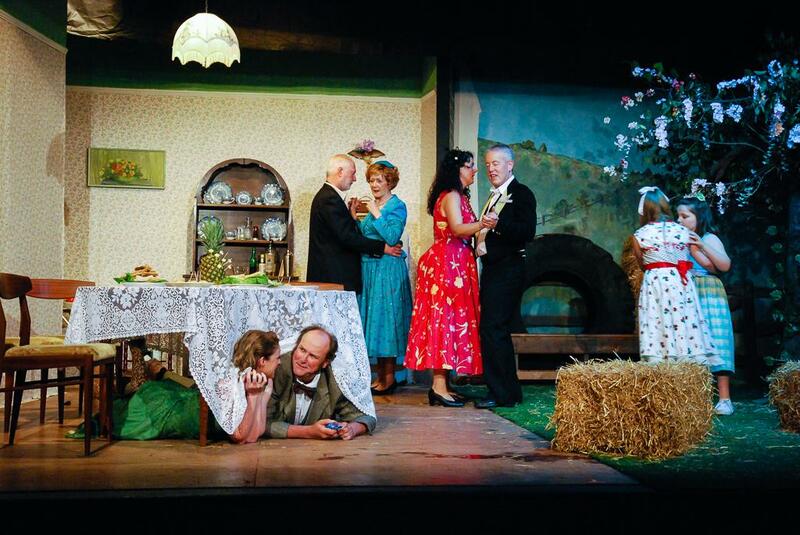 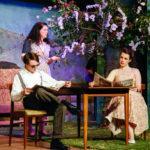 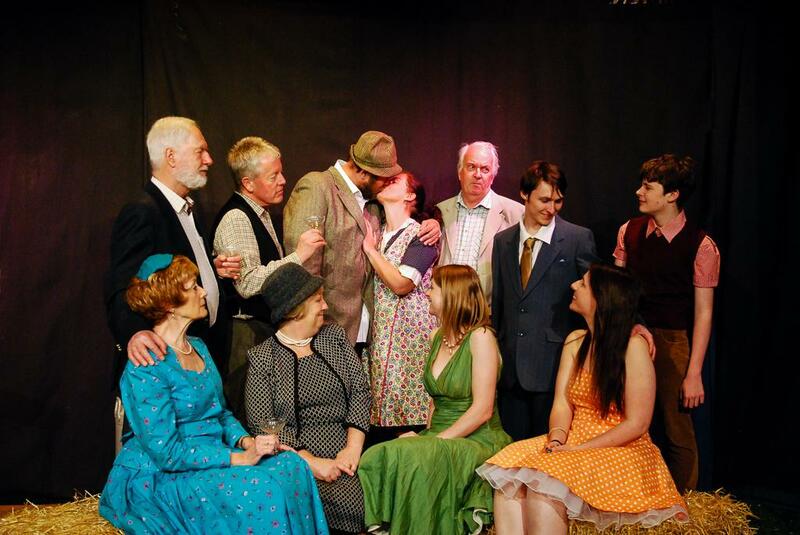 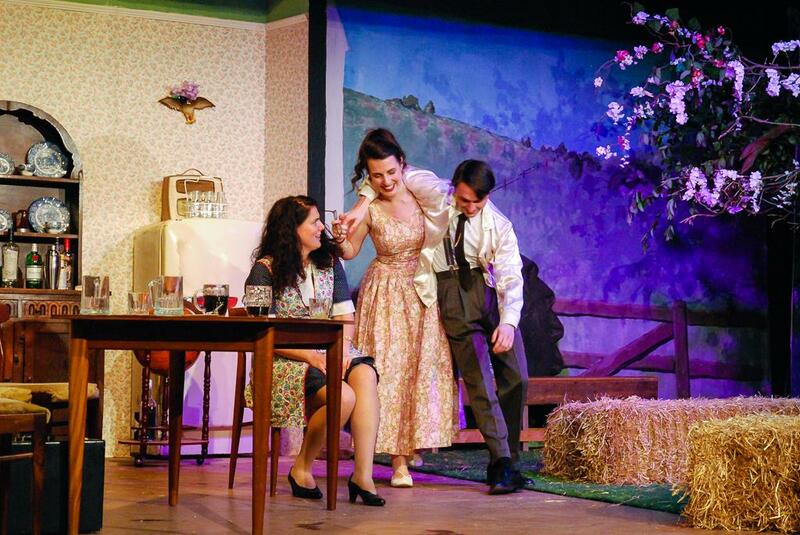 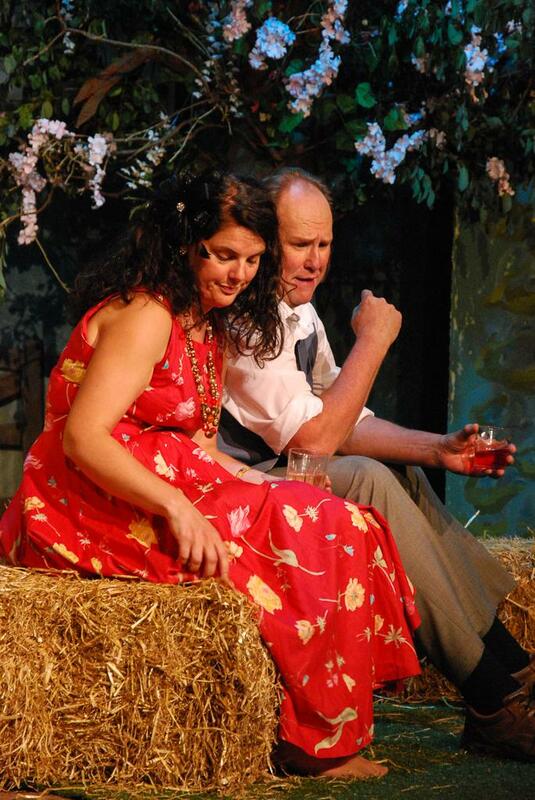 The unforgettable Larkin family, made famous in the ITV television series ‘The Darling Buds of May’, is being reunited by Bishopstoke Players. 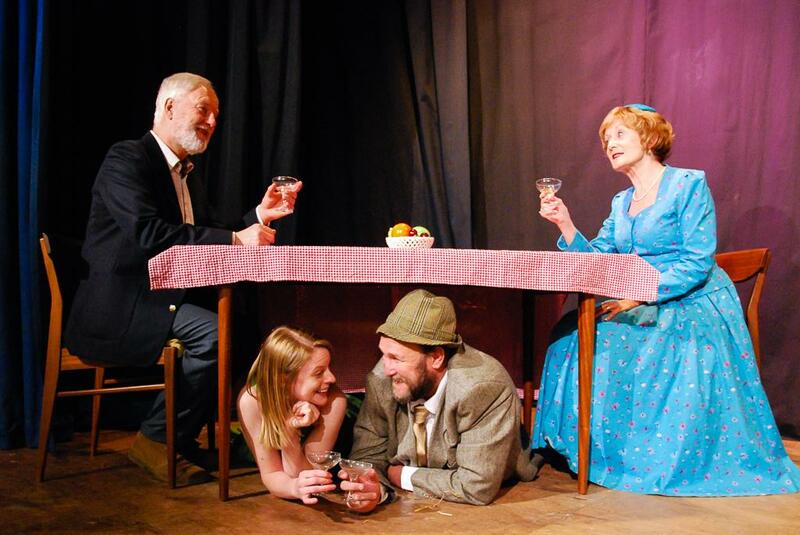 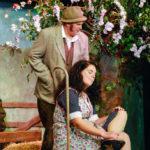 The colourful characters will be entertaining audiences at Bishopstoke Memorial Hall from 18th to 20th May. 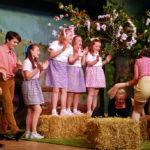 ‘The Darling Buds of May’ became one of the most popular comedy drama programmes on UK television when it was first aired in 1991. 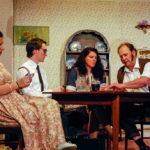 Pop Larkin, who makes a fortune from scrap-iron deals but has never paid income tax, lives in rural idyllic bliss with generous-hearted Ma and their six children. 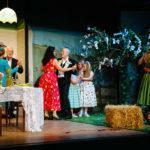 When a young, earnest tax official, Mr Charlton, turns up one hot May afternoon in 1957 to investigate, he is bewitched immediately by eldest daughter Mariette and it isn’t long before he succumbs to the boisterous Larkin family charm and largesse. 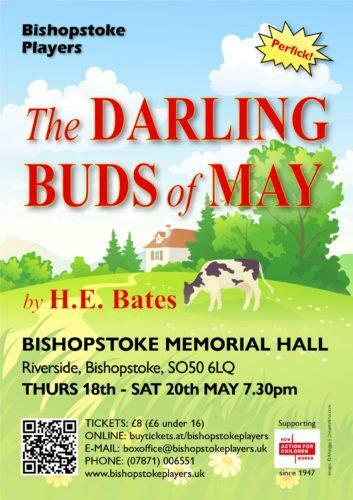 Performances will be in Bishopstoke Memorial Hall from 18th to 20th May at 7.30pm. 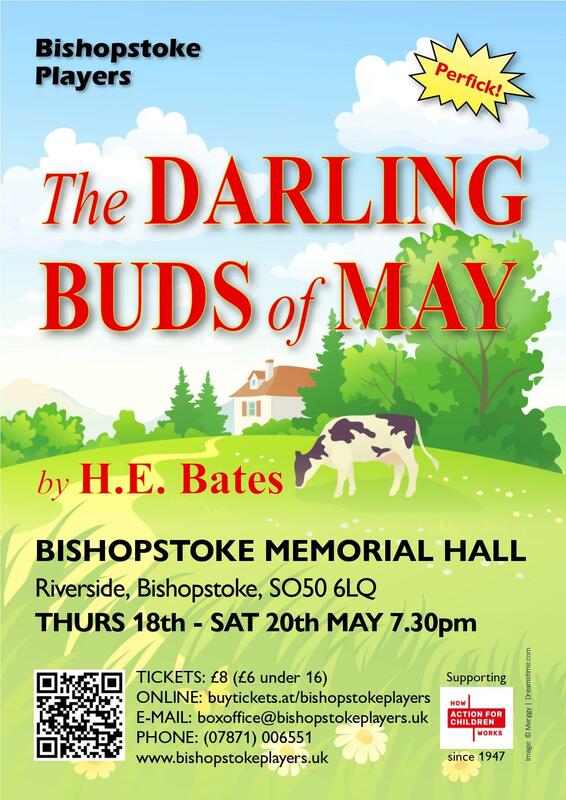 Tickets are £8 (£6 under 16) and are available online at http://buytickets.at/bishopstokeplayers, or email the box office at boxoffice@bishopstokeplayers.uk or phone (07871) 006551. 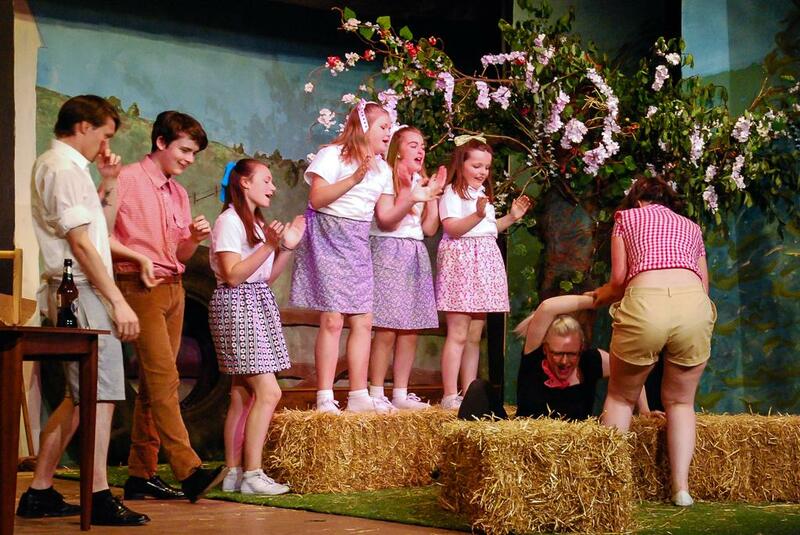 Bishopstoke Players is proud to have donated proceeds from its shows to the charity, Action for Children, since the Players were formed in 1947. 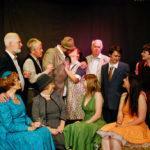 Further information at www.bishopstokeplayers.uk. 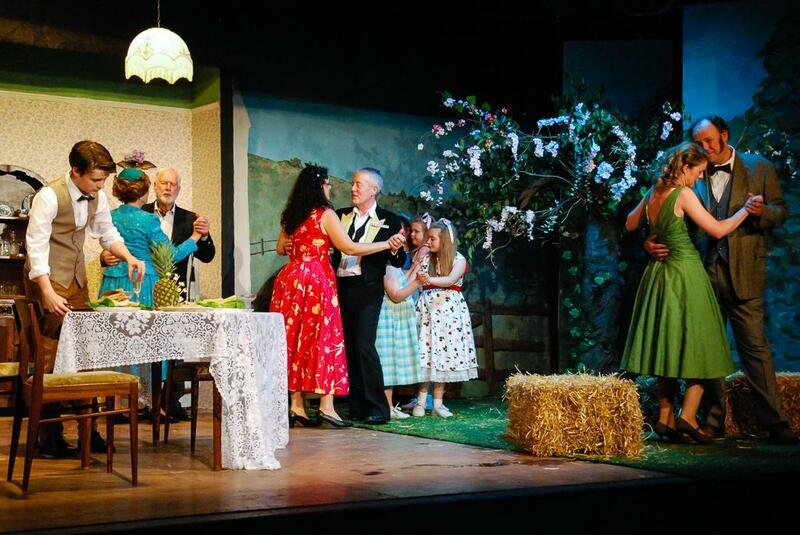 Set in the 1950s when there was still austerity and privation, we entered here the carefree world of the Larkin family where life was beautiful and food, drink and play was in excess. 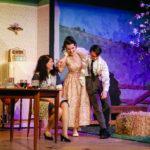 The affectionate comic stories of H E Bates have been transformed into a gentle and affectionate comedy, and while the plot follows the first Larkin novella it is almost secondary to the characters. 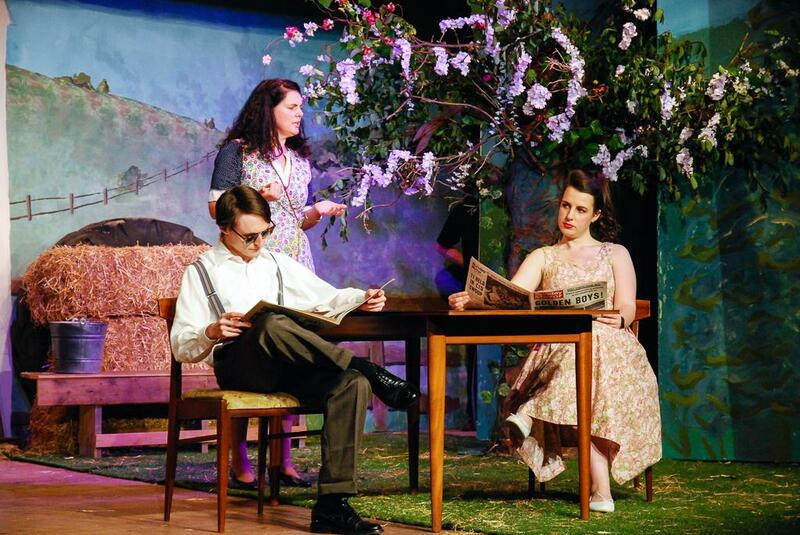 But what they were. 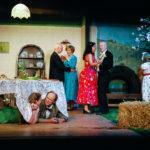 Colin Carter gave Pa Larkin a twinkle in the eye and a sort of shambolic charm, whilst Angela Wallis was endearing as Ma. 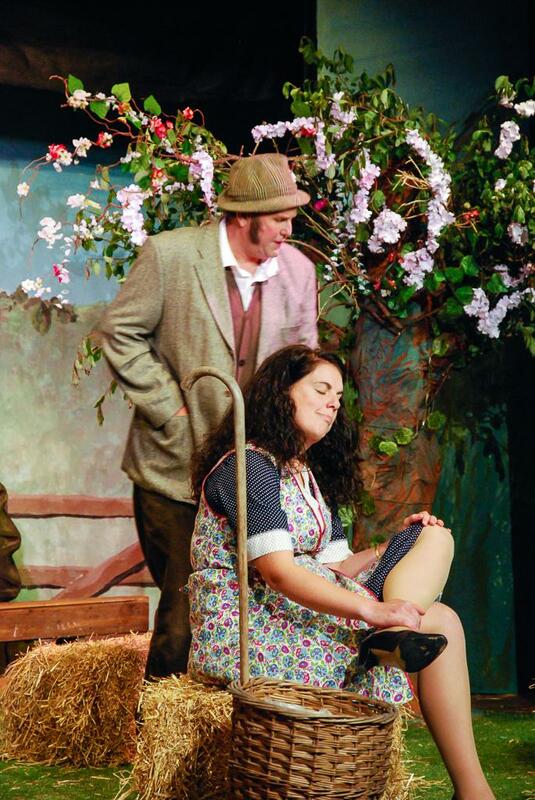 Rob Beadle managed the transition from timid tax inspector to Larkin convert and son-in-law with skill and a certain adeptness for physical comedy. 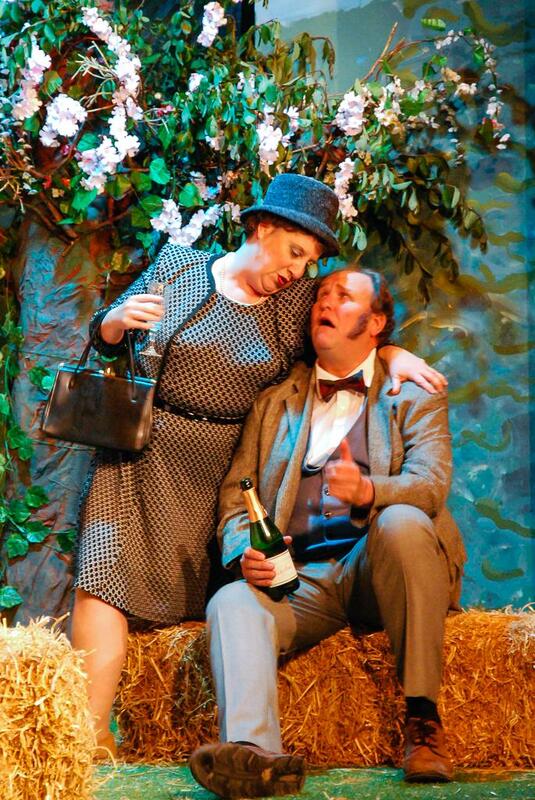 Alison Pugh was hilarious as Miss Pilchester. 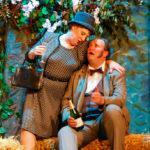 Director Louisa Asquith directed with verve and attention to detail, choreographing the scenes well and making good use of the clever split set.